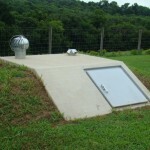 Ledford Services offers storm shelters that are designed for protection against the elements. 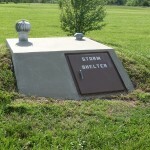 Our outdoor storm shelters can be installed in your yard, allowing fast access in an emergency. Ledford Services is an authorized Norweco distributor. We have four in-house licensed installers ready to answer any questions. 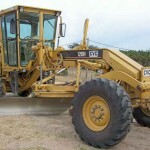 We also have a maintenance company with a 24 hour answering service. Bringing a diverse range of capabilities and an impressive depth of experience to meet all of our customers needs. We pride ourselves on the quality of service that our company provides. Have a safe place to go before you need it. You and your loved ones should be protected from tornadoes, severe storms, hail and high winds. 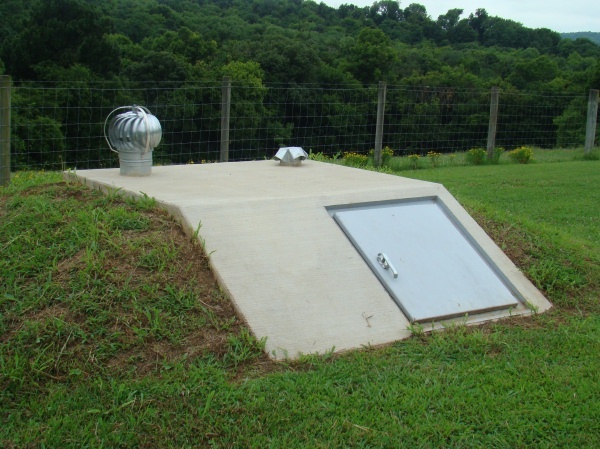 We offer durable storm shelters, below or above ground built to suit individuals, families, and groups. 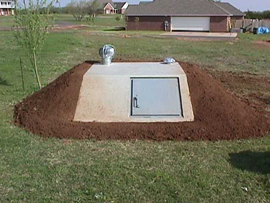 We do it all from bringing the storm shelter unit, digging the hole, installing the storm shelter, and ensuring your unit is ready when you need it. 10 year manufacturer warranty that there will be no water leakage in the concrete structure. This does not include condensation or water that may enter through the door or vents. Small cracks that do not cause leaks or structural damage are not covered under the warranty. 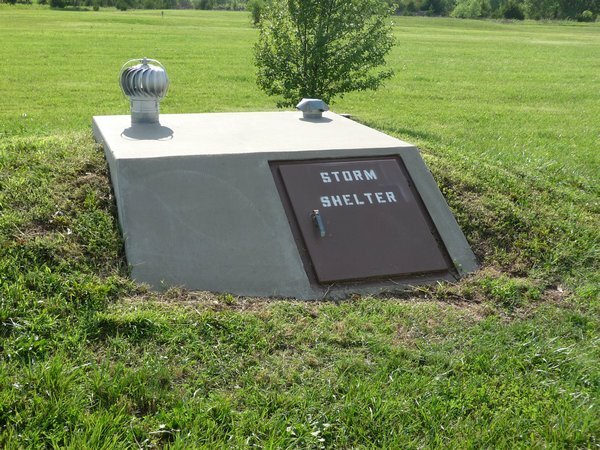 If you need a storm shelter for your home call us at 817-596-9729 or click on the button below to request a free consultation and estimate today! We provide this service absolutely free of charge with no obligation, so you have nothing to lose and everything to learn! 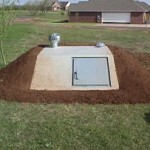 A septic systems purpose is to treat waste water from a home or business. 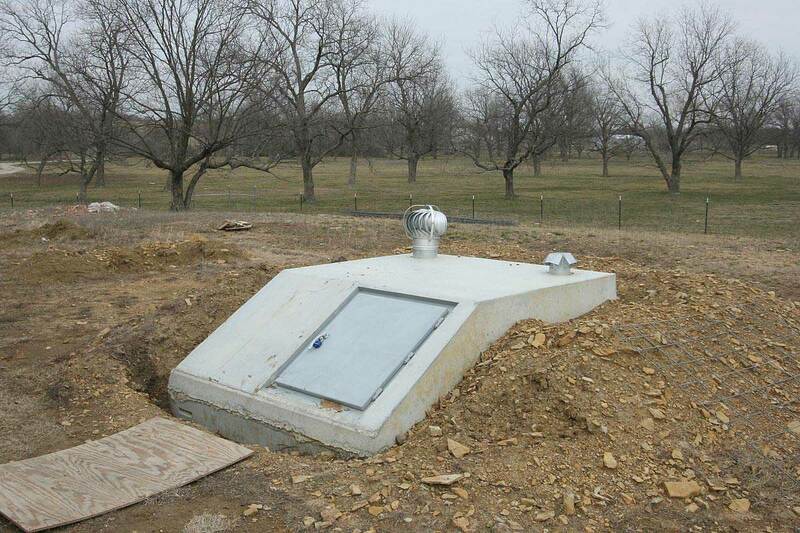 Typically, these systems will have a tank for waste solids retention and a drainfield for water pervolation. 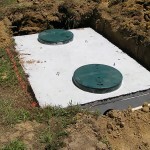 A septic tanks primary function is to provide an area for the waste water to separate. 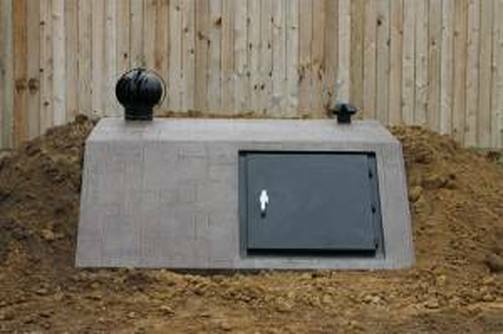 The septic tank will always remain full, with usually 8-10 inches of airspace from the lid of the tank to the water surface. Solids and bacteria waster will settle, while grease and lighter particles will float or remain near the surface. 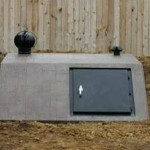 To prevent buildup, sludge and floating scum need to be removed through periodic pumping of the septic tank. Regular inspections and pumping are the best and cheapest way to keep your septic system in good working order. 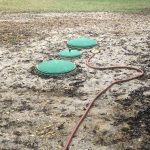 You should have a “typical” septic system inspected every 3 years by a septic tank specialist and your tank pumped as recommended by your specialist (generally every 3 to 5 years). Ledford Services is an authorized Norweco distributor. 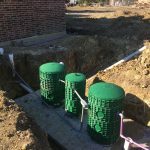 We have four in-house licensed installers ready to answer any questions you have about the installation or maintenance of septic systems. 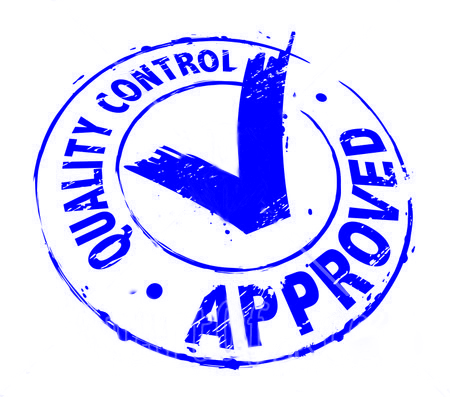 If you are need of a new septic system or just need service on your existing septic systems we are here to help. 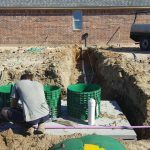 If you need a septic system installed or maintenance done on an existing septic system call us at 817-596-9729 or click on the button below to request a free consultation and estimate today! We provide this service absolutely free of charge with no obligation, so you have nothing to lose and everything to learn! 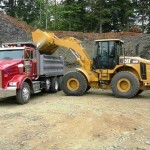 At Ledford Services we take pride in being diversified in our services. 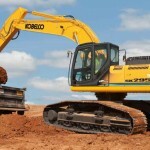 We have a fleet of large heavy duty equipment to get excavation projects done efficiently. 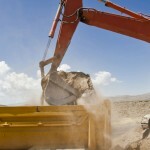 We will get the job done right, at the same time give you the best value for using our excavation services. When you choose Ledford Services you are getting the most value for your dollar with our wide variety of equipment, experienced crews and our great customer service. 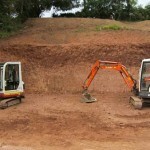 If you are need of excavation services we are here to help. 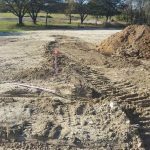 If you need excavation services please call us at 817-596-9729 or click on the button below to request a free consultation and estimate today! 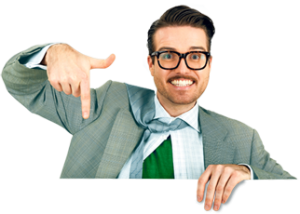 We provide this service absolutely free of charge with no obligation, so you have nothing to lose and everything to learn! Ledford Services is a faith based business so the work we do is unto the Lord. Ledford Services was established in 1996 by Dennis Ledford. We pride ourselves on our commitment to quality work and timely delivery. We are committed to providing the highest quality of professionalism and dependable services. 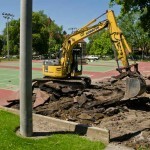 We work hard to finish every project in a fast, efficient and safe manner. We’ve built our business on our successful projects, and customer satisfaction making Ledford Services a well respected company throughout Parker County. Our staff is our most important asset. We maintain a continuing internal education and training program that ensures our management and project personnel operate in compliance with all city, state and federally mandated safety and environmental regulations. 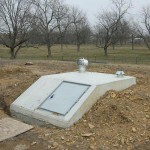 We have expertise with excavation, septic systems, and storm shelters. Our expert staff can help with project planning, site preparation, excavation and… everything you need from start to finish. We help our customers make smart decisions, minimizing the costs of construction projects and at the same time provide worry free on-site performance. 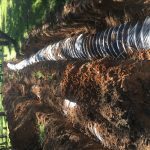 Whether you’re looking to start a excavation, septic systems, or storm shelter project, Ledford Services will be there to assist you every step of the way in your construction project. Call us today at 817-596-9729 or fill out our contact us form. Please fill out the below form for a free consultation and estimate.